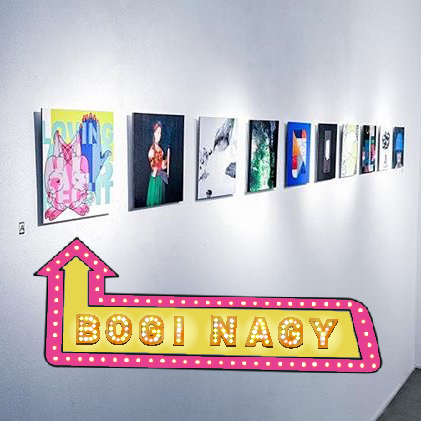 Group show REALITIES will showcase 20 selected interactive augmented reality artworks from more than 100 submissions from all around the world Oxymoron at Burggasse 98 submissions are curated by Improper Walls & Oxymoron & Artivive App How do AR, VR and MR collide with our Real Reality? 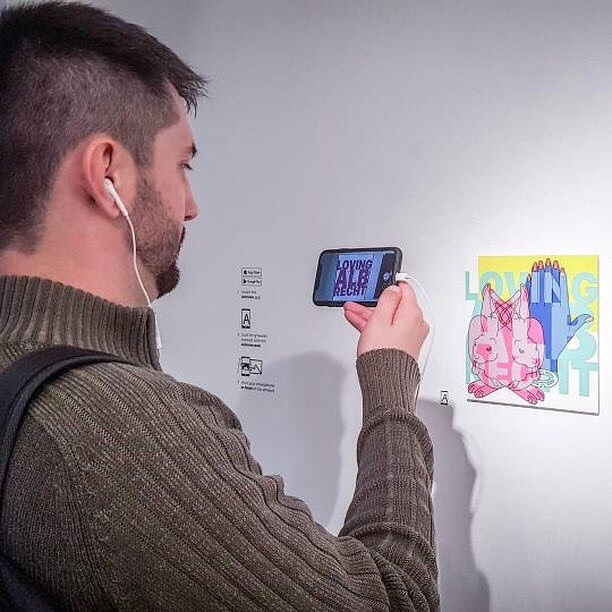 The group art exhibition REALITIES asks artists to reflect on our perception of reality; how the attributes, feelings, and knowledge taken from “this” reality to “another” transform, modify, or stay the same. What happens if we merge realities and they overlap? This “Open Call” invited international artists to touch on the topics of: love, humanism, digital world, video games, place, country, Vienna, etc.